The OUR Center was founded in 1986 to provide a centrally located, comprehensive service of basic needs to families in the St. Vrain Valley. The scope of the organization was expanded with the addition of OUR Child Care Center in 1989, which later changed its name to the Aspen Center for Child Development. Support for all programs come from the entire community including individuals, churches, service organizations, businesses, private foundations, the City of Longmont, and Boulder County. 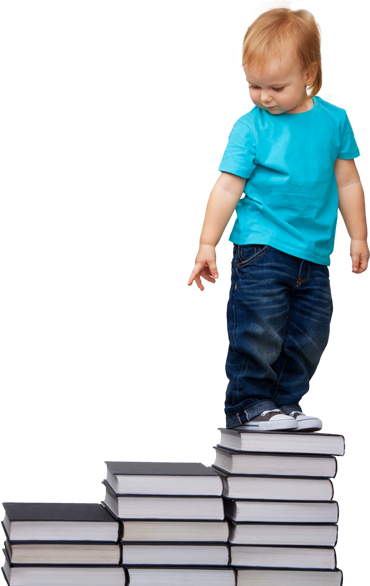 The Aspen Center for Child Development focuses on gross and fine motor skills, language and literacy, sensory, art, music and social-emotional domains - all of which help each child develop his or her greatest potential. Provide care that enhances the social, intellectual, physical and emotional well-being of children and their families from all income levels in and around the Longmont community, and support those in need toward self-sufficiency.